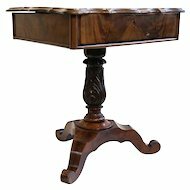 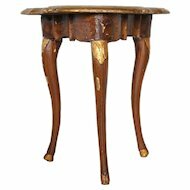 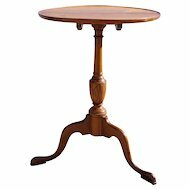 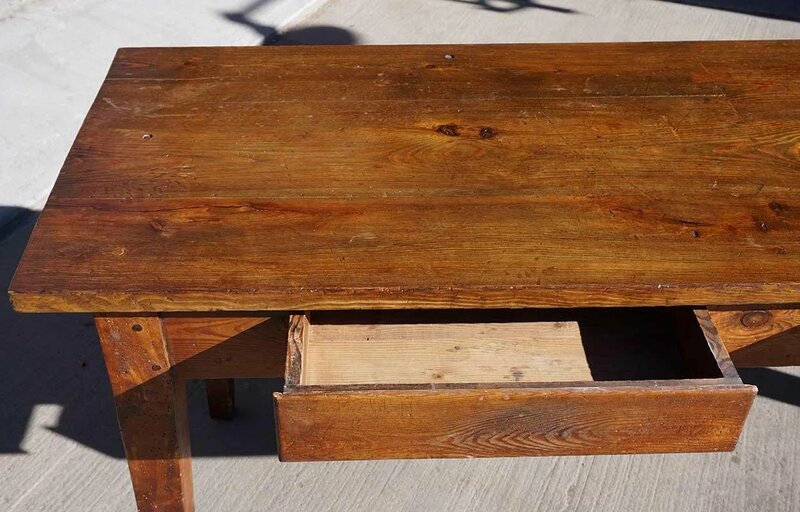 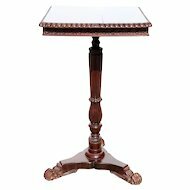 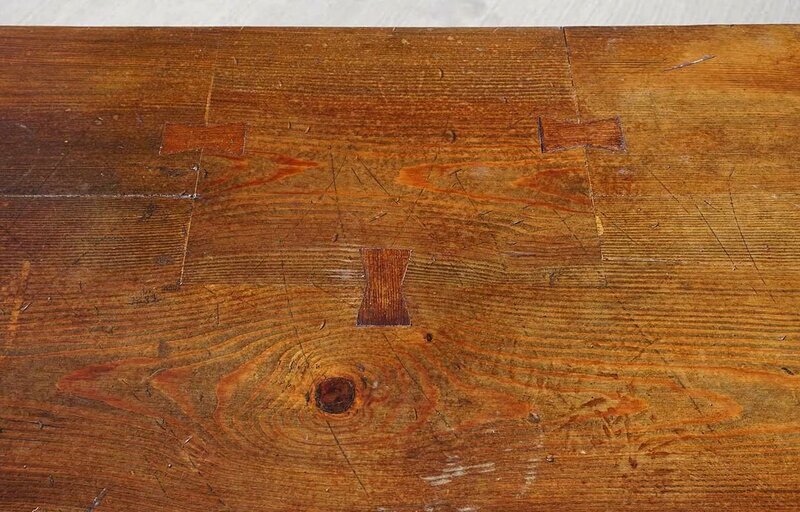 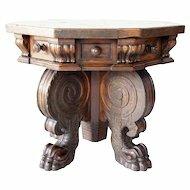 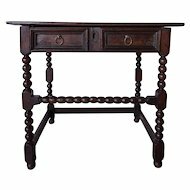 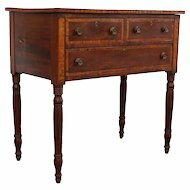 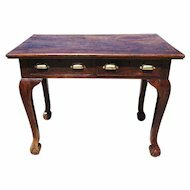 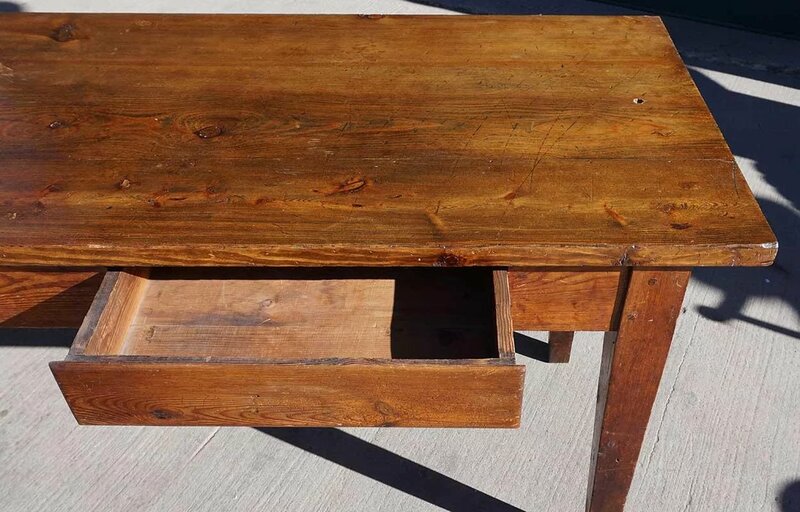 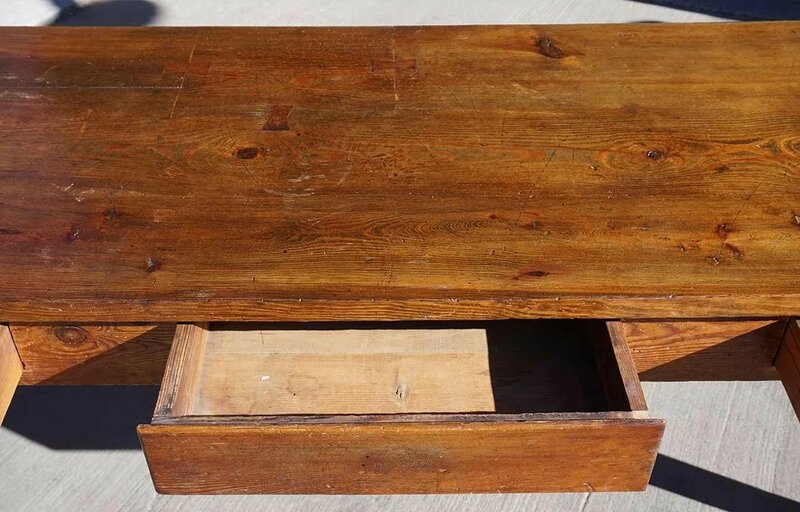 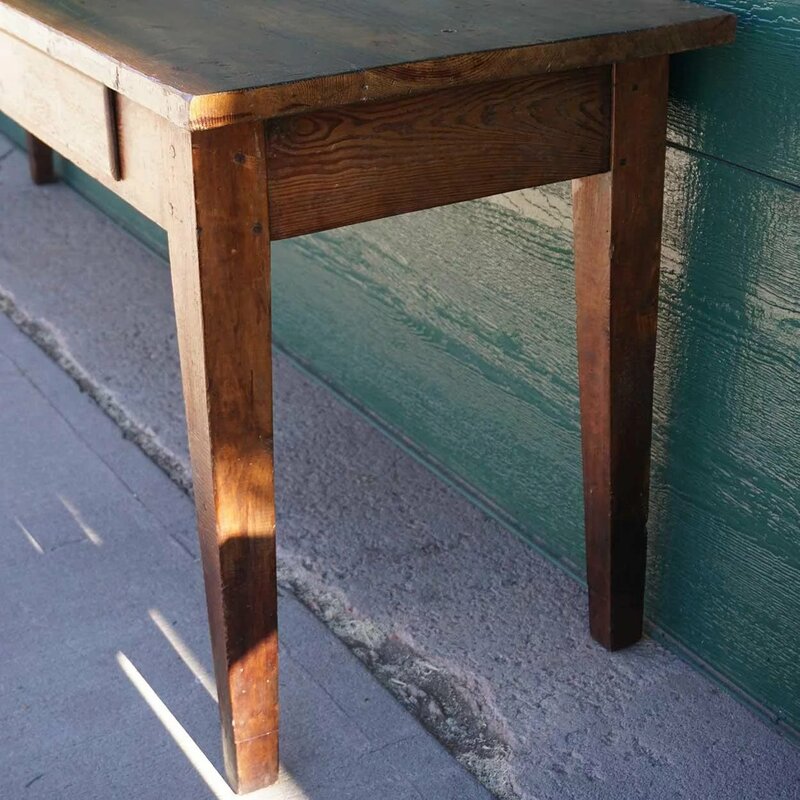 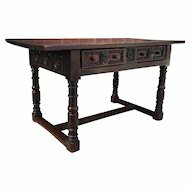 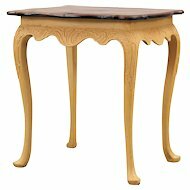 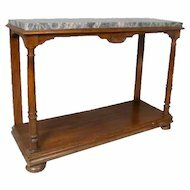 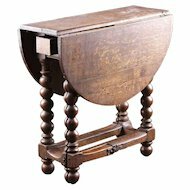 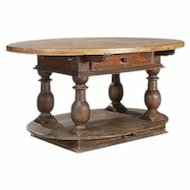 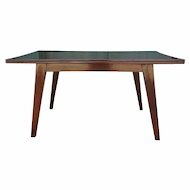 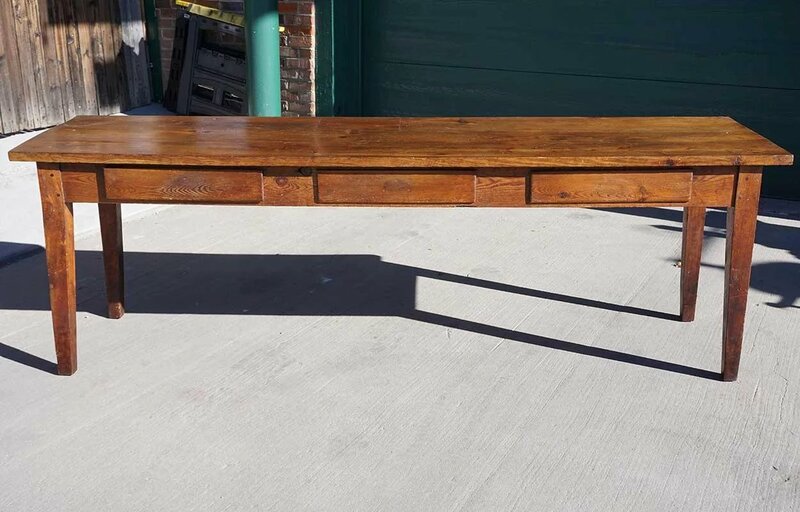 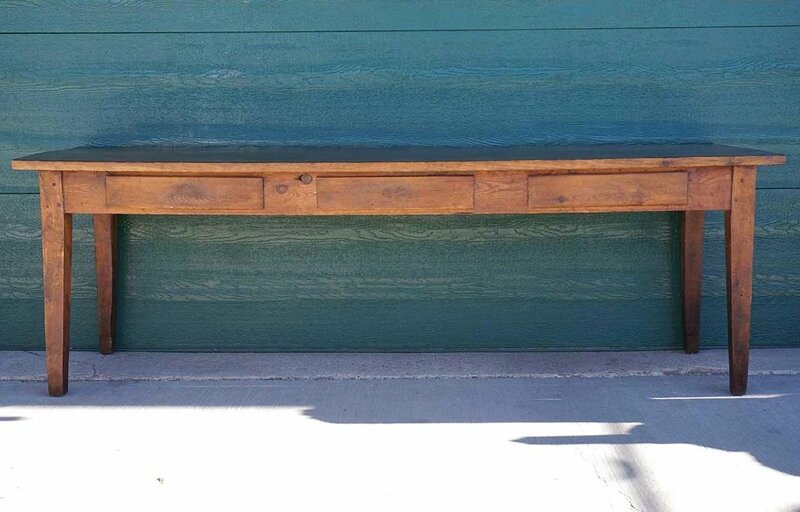 Hand crafted for use as a work table, this antique French table features three drawers along the front. 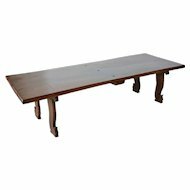 Set over stout, slightly tapered legs, the unusually long and narrow top sports a charming repair done with butterfly wedges. 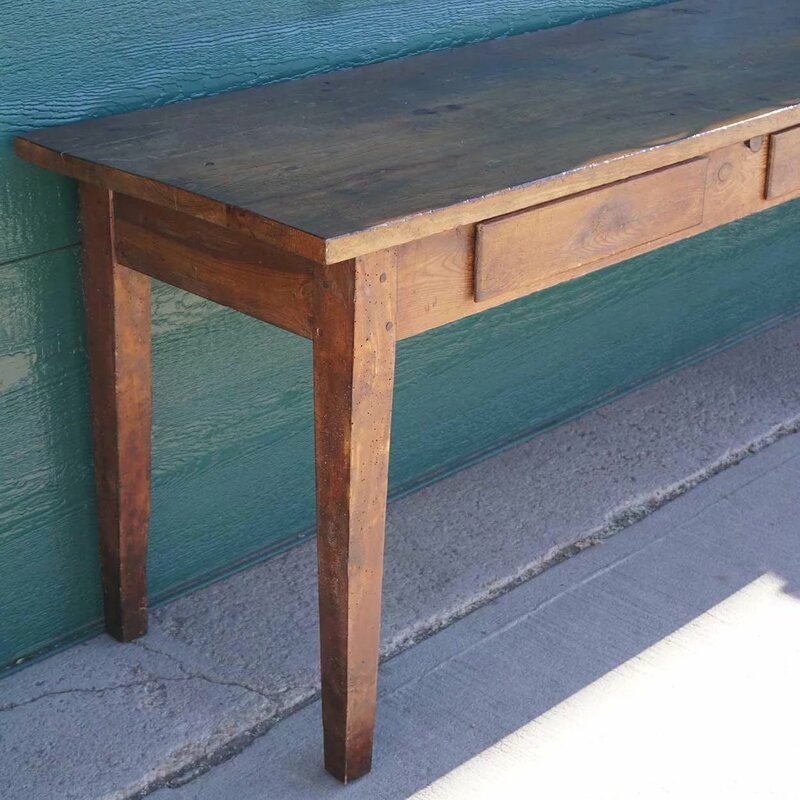 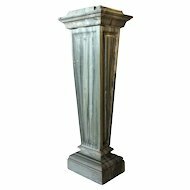 It would make a wonderful sideboard or console table, but would also provide a great work surface in a large kitchen. 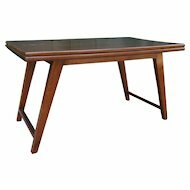 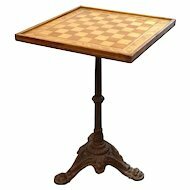 Width 96.5 Depth 24.25 Height 31.75 in.